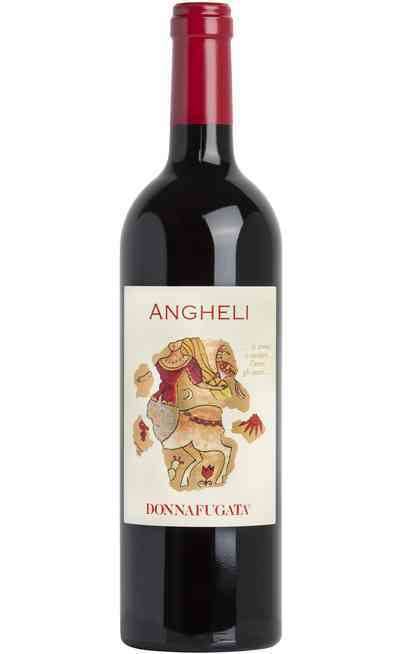 The Sicilian cellar Donnafugata, internationally well-known, expresses by its product, the passion, dedication and quality but also an economical and cultural richness by spreading the principles which valorize this territory. For this cellar it means preserve the integrity and promote the excellence by its several project in arts, literature and solidarity. 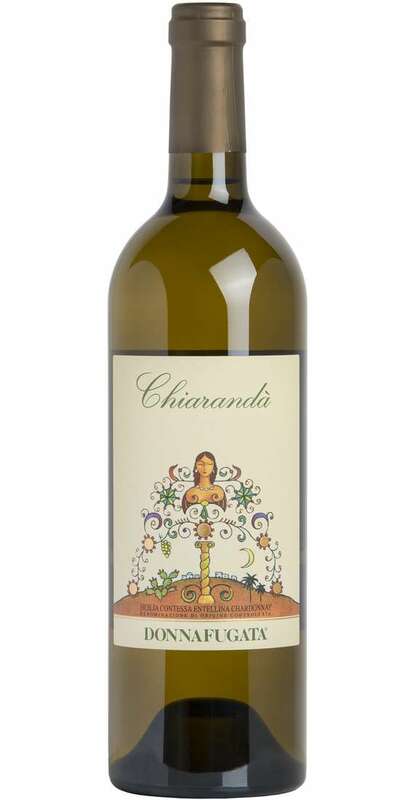 The white wine Chiarandà of this Sicilian cellar is the result of all these properties. 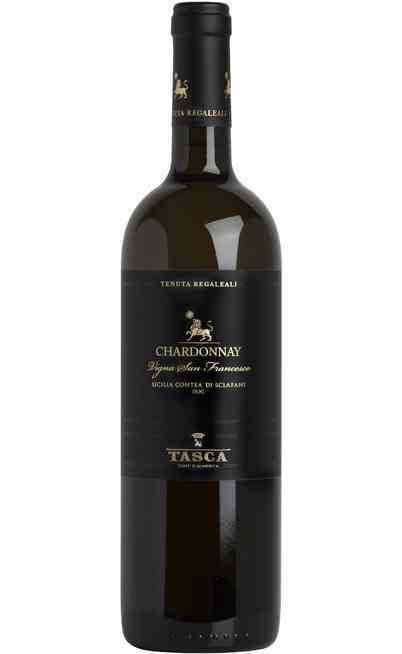 It is produced with Chardonnay grapes locally cultivated. 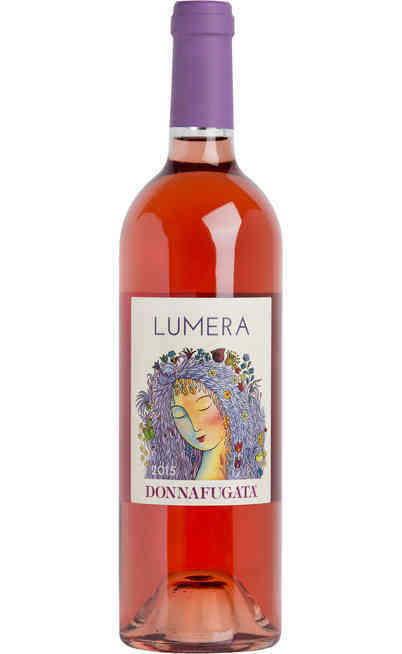 The white wine Chiarandà of the Donnafugata cellar is the most representative Chardonnay wine by expressing charming and elegant scents with an important balanced structure with a fine mineral flavor. 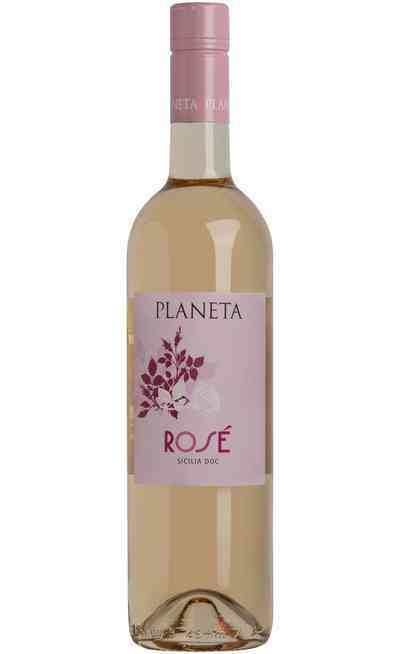 The scent expresses the Mediterranean macchia and aromatic herbs joined by yellow pulp fruit and vanilla aromas. 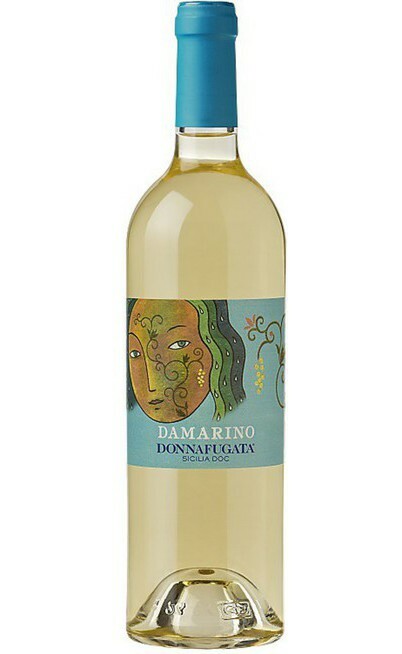 The proof is between the 13 and 13,5 degrees and as already said, the grapes used for the production are Chardonnay used as single variety 100%. For the Chardonnay grapes is used the counter cultivation method and the cordon spur pruning. The whole cultivation density is 5000 vine stocks per hectare and the production is about 50 q. per hectare. The cultivation ground is mostly clay and relatively loose with abundant minerals. 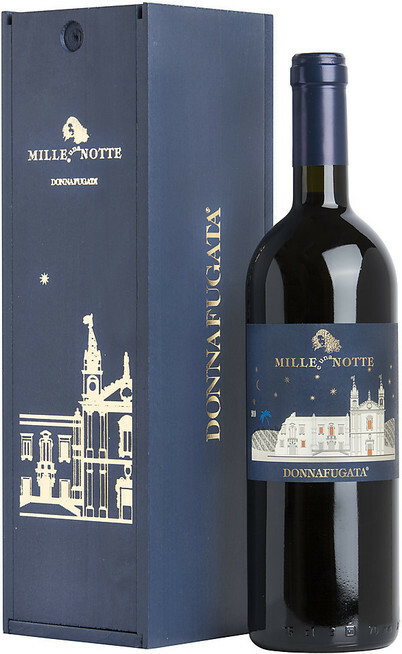 The grapes are picked in August in a night harvest. 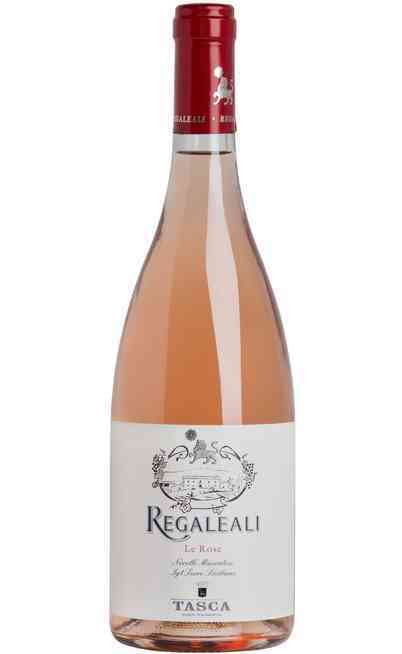 The must obtained with a soft pressing, ferments under temperature control and refined for 6 months on yeasts (3 months in steel tanks, while the other 3 months in French oak barrels). Finally there are still 24 months of bottle refinement. It has a great personality and elegance and it can combine power and delicacy. 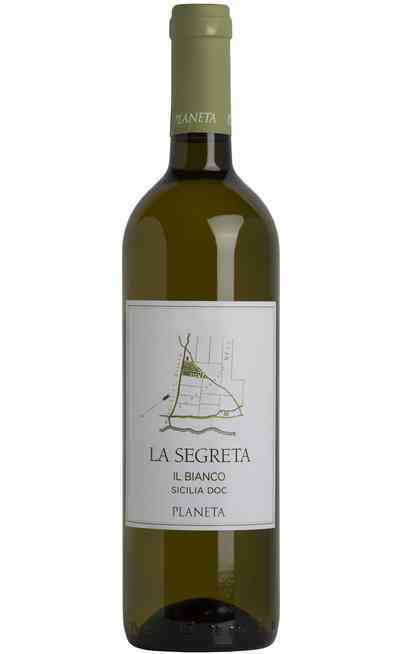 It expresses the Mediterranean macchia and aromatic herbs joined by yellow pulp fruit and vanilla. 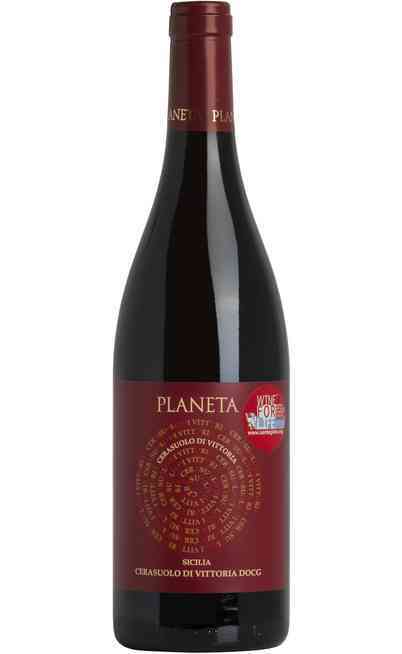 The taste is round and it has an important structure recognizable for its acidity and sapid flavor. It is suitable for being aged. The perfect matches are with fume fishes and main courses of the Sicilian tradition such as the pasta alla norma, the mushrooms pies and elaborated white meats. It can be matched also with medium aged cheeses. It is perfect also with not too spicy fish or meat couscous. It can be joined also to turkey breast with salad. It has to be served in medium high wine glasses and it needs 30 minutes of settling. It has to be served at 11°C.